We really want to meet you, every single one of you. Now we know that’s practically impossible, but we have decided to at least try and meet a lot of you! Last October we exhibited at Grand Designs and now from 27th to the 30th March you can come and visit us at the Home Improvement Show 2014! We are in hall 12 and on stand number HI520 / 522. 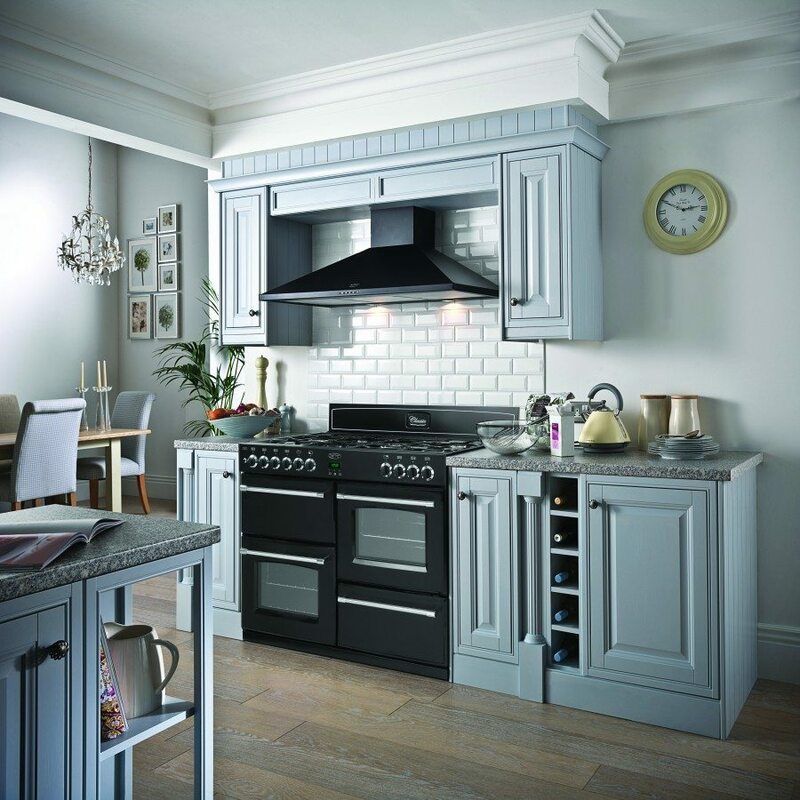 Rumour has it we have some special show deals and will do some great package prices for those with kitchens already planned, whether it’s free standing or built in appliances. So many reasons to come to the NEC and see us, we’d love to meet you.